Brexit uncertainty has formed a dark cloud over Britain since the historic 2016 referendum, consuming everyone’s lives and making the future increasingly unclear. The British government has been thrown into disarray as politicians fail to reach an agreement on what Brexit will look like and this has inevitably had an impact on all aspects of British life, including property sales around the country. 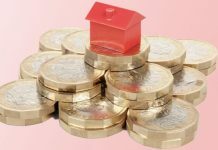 London has seen a marked fall in both property prices and volume of sales over the past three years, but it is not all doom and gloom in the property markets, with several cities outside southern England experiencing above average price inflation since 2016. 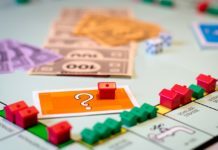 At least 16 British cities, including Manchester, Leicester, and Birmingham, have not followed the capitals downward trend and property prices have increased by at least five percent or more in these areas. 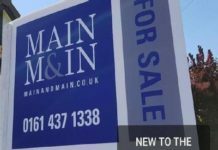 Manchester has recorded a staggering increase in prices of 17 percent since 2016 and 5.8 percent in the last year alone. The property market is complex, but with mortgage rates of around two percent, this increase can most likely be attributed to greater affordability in these cities combined with higher levels of employment leading to better buying power. 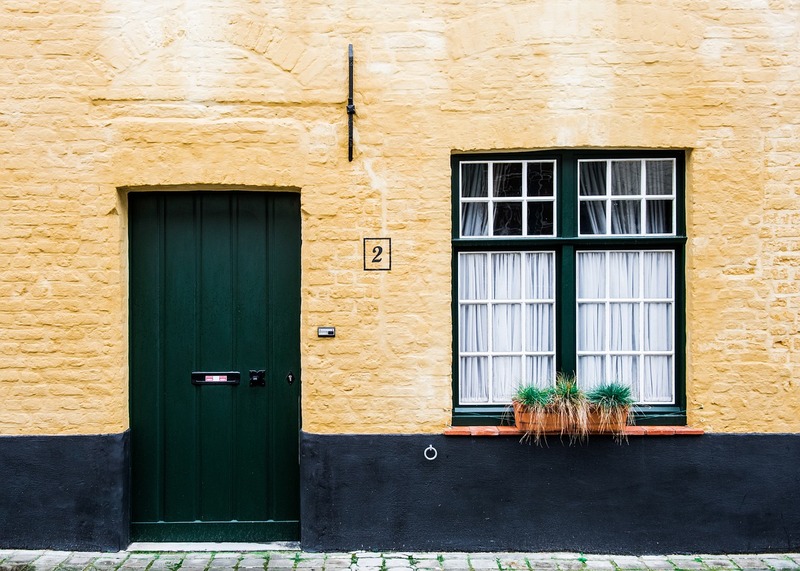 Reports by multiple UK property firms indicate that while Brexit uncertainty may be affecting the volume of property sales in the nation’s capital, it is not deterring foreign investors in other parts of the United Kingdom. 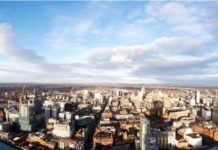 In Edinburgh, Glasgow, Manchester, Leeds, Bristol and Birmingham, Britain’s big six cities outside of London, there were 18 office investments under offer in the first quarter of 2019. This is a marked increase compared to the same timeframe last year when there were only six. The report indicates that despite Brexit uncertainty foreign investors still see value in the British property market, with 80 percent of investment in 2018 coming from overseas sources, most notably Asia and the Middle East. The continued limited supply of office space in the big six cities, primarily due to a lack of speculative developments, could continue to be a boon for landlords and developers. 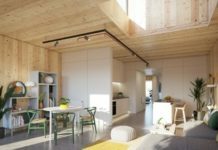 “In our experience, the market in Manchester and the majority of Northern regions has been fairly buoyant . We are encouraged with the backing of the Northern Powerhouse which is giving our great cities the power and resources they need to reach their huge untapped potential. But while experts expect the property market to continue to grow outside London, they do warn that property prices cannot keep rising indefinitely and the growth in the market will begin to slow as prices struggle to remain ahead of earnings. There is no denying the impact that Brexit is having on Britain’s economy and property market and, while the future remains uncertain, British buyers will remain cautious. Urban Splash’s Mansion House apartments launching for sale next month.